Nima Stoneware is the small-batch ceramics business Natalie founded in 2017. The visual identity (inspired by the Arabic word for star, najima) and all stoneware pieces are designed and handcrafted by Natalie in a shared studio in Vancouver. Browse current work on Instagram. Each Nima Stoneware piece is perfection in imperfection. Uniquely handcrafted, Nima searches for the sublime in ceramics without need for commercial machine-made precision. A slight wobble, spirited texture and surface, and organically pooled glaze, each give life and character to a piece. It’s why you buy handmade—the mark of the hand and creator is evident in each form. Whether handbuilt with care or thrown on the wheel, every Nima Stoneware piece is created with inspired shape and surface. Woodblock stamps, gestural wax-resist, and multi-colored glazes combine with considered forms to bring the sublime to your home. 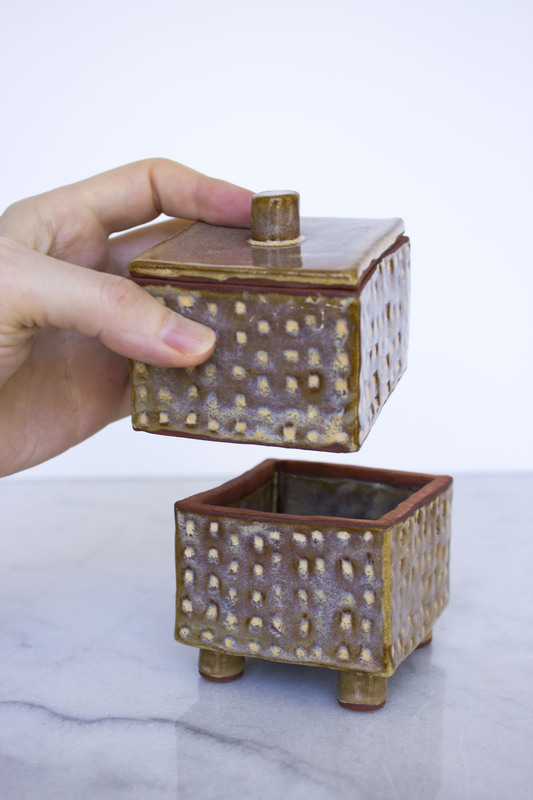 Functional and beautiful, each Nima Stoneware piece is dishwasher, oven and microwave safe. Follow @nimastoneware on Instagram, Facebook, Pinterest, and Twitter. 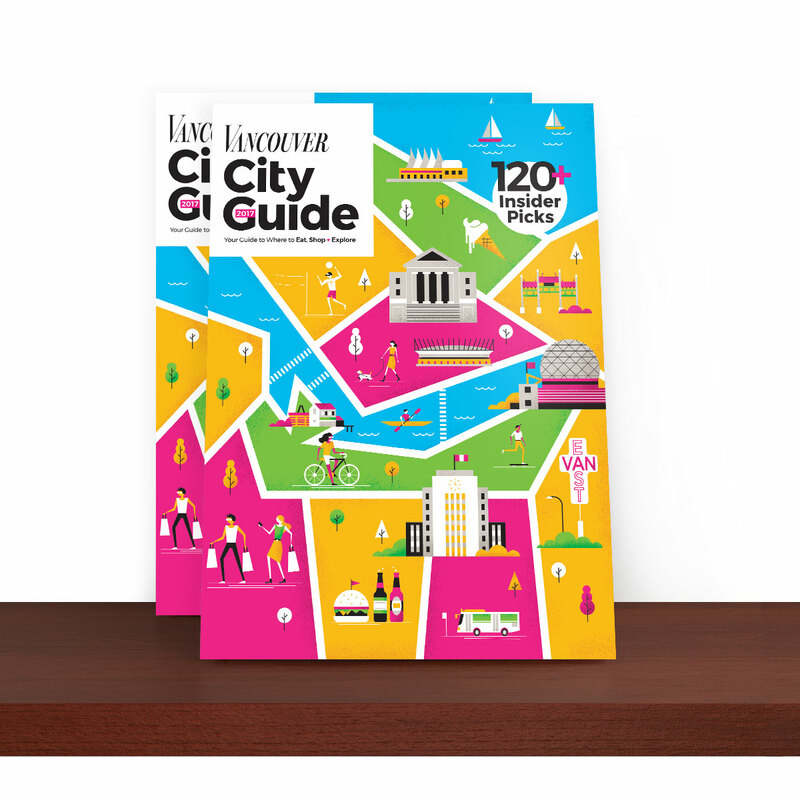 Art direction and editorial layout for Vancouver magazine’s 2017 City Guide, your guide to where to eat, shop + explore in Vancouver. 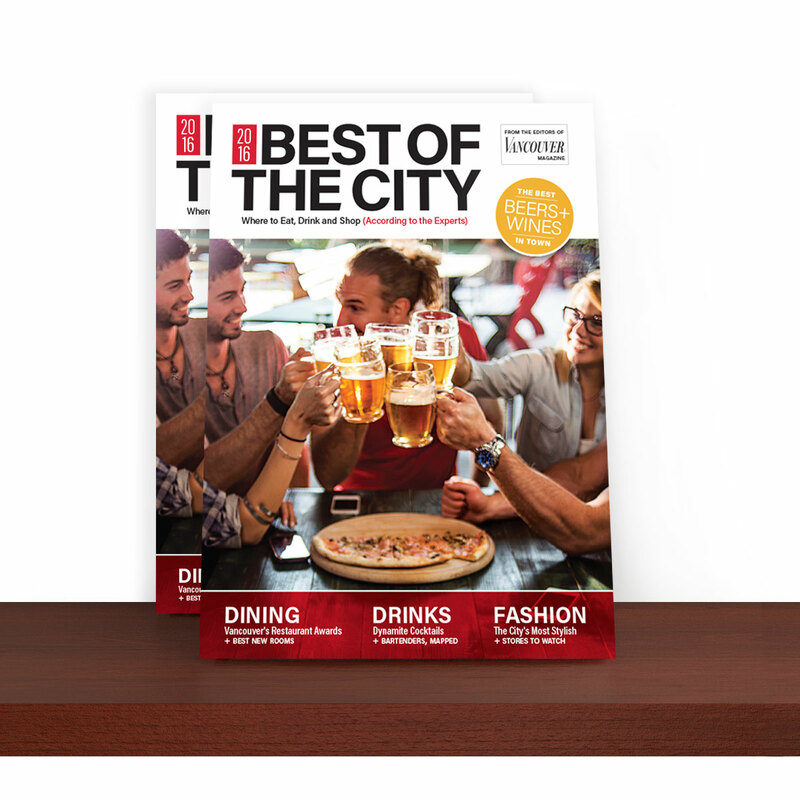 Art direction and editorial layout for Best of the City 2016, Vancouver’s annual authority on where to eat, drink, and shop in the city (from the experts at Vancouver magazine). 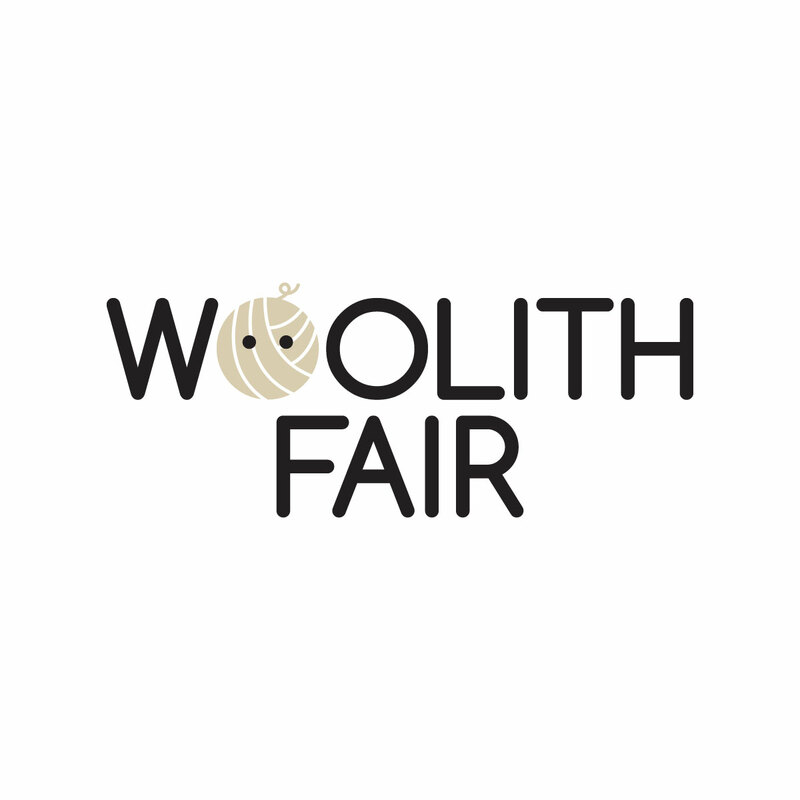 Proposed identity and marketing copy writing for a metro Vancouver yarn crawl event. 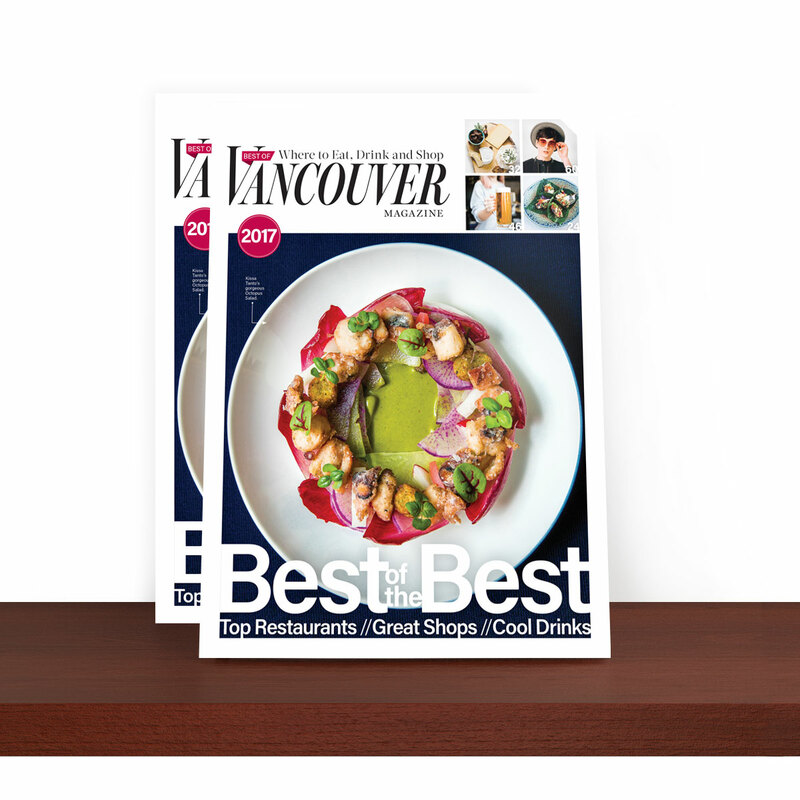 Concept and layout for full-page newspaper ads to appear in the Burnaby NewsLeader newspaper. 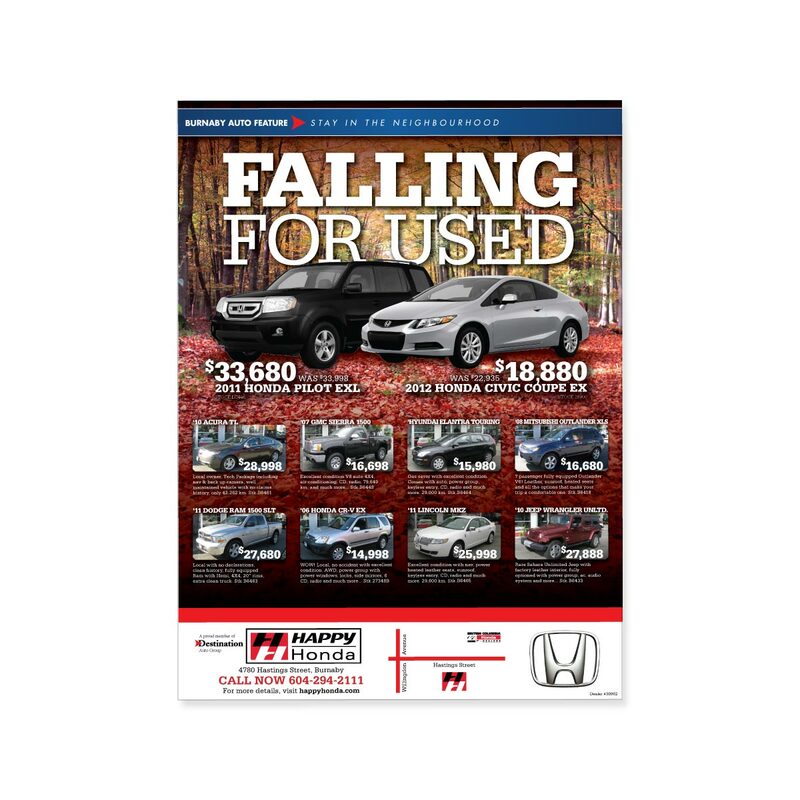 Each ad—one for Happy Honda and two for Destination Toyota—follow corporate style guidelines and include a seasonally appropriate offer with a list of current vehicle inventory. Advertising campaign that showcases the flavours of Mrs. 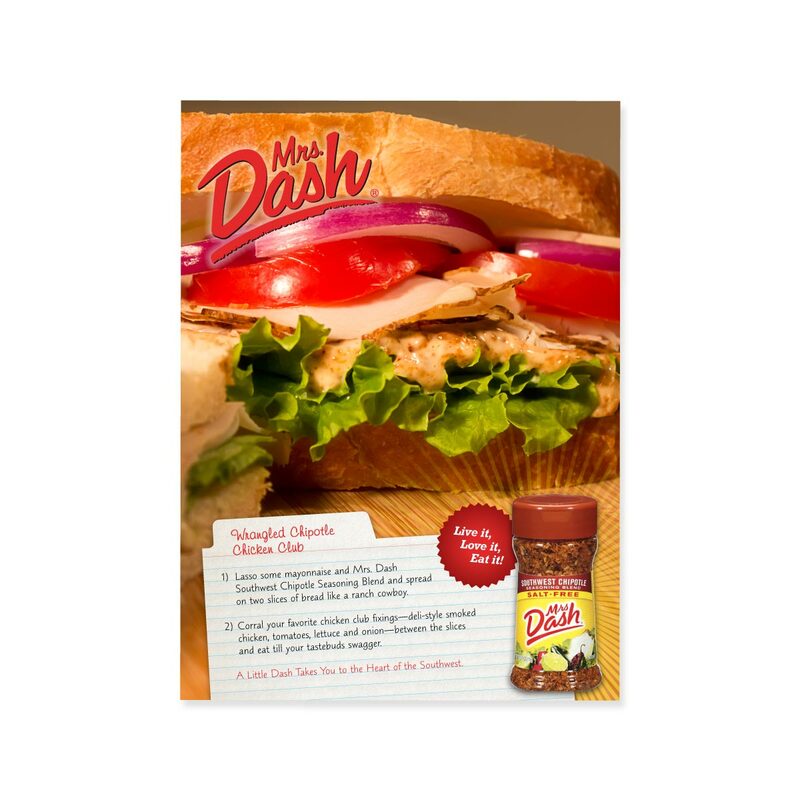 Dash salt free seasonings and meals you can make with it. 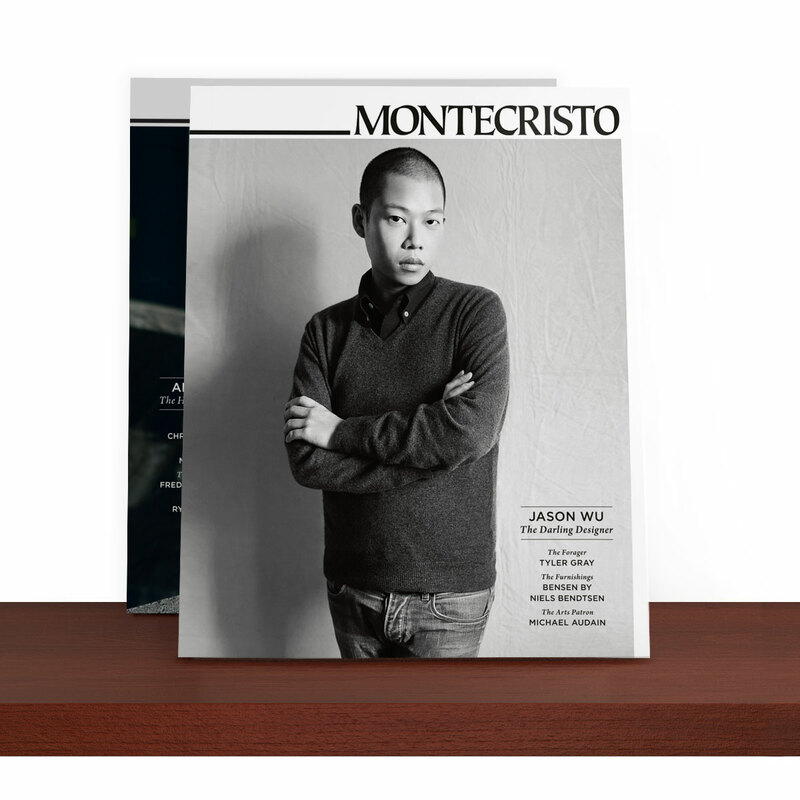 Work includes concept, art direction, print design, copywriting and original photography. Winner, Fourth Place Print, in the “Live it. Love it. Eat it!” contest on Zooppa.com. 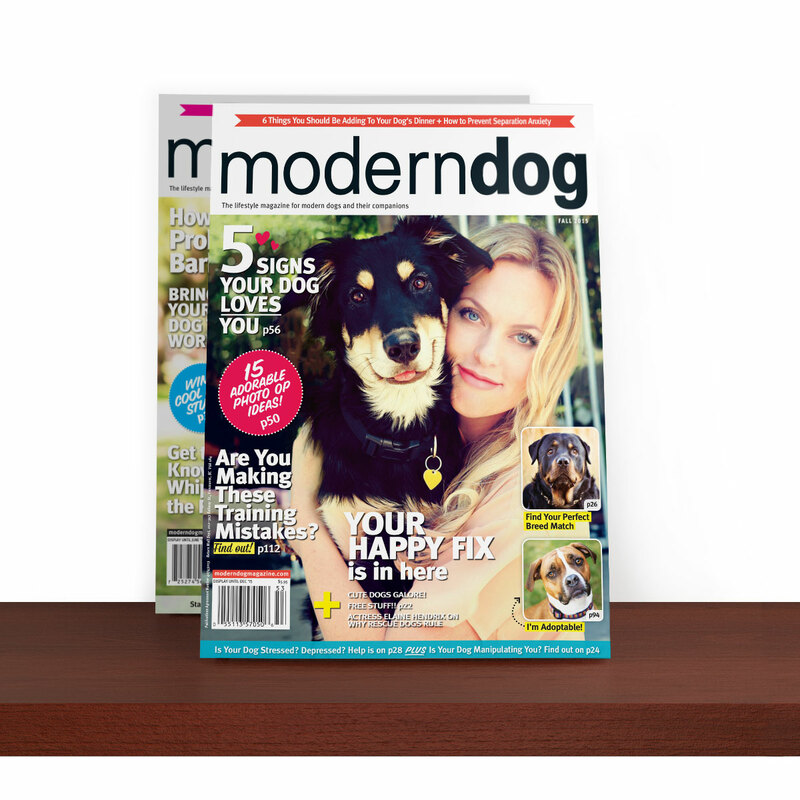 Art direction, editorial design, cover design, and digital retouching for “the lifestyle magazine for modern dogs and their companions” including all editorial pages, covers, and select advertisements, and marketing collateral for subscription campaigns in digital and print. 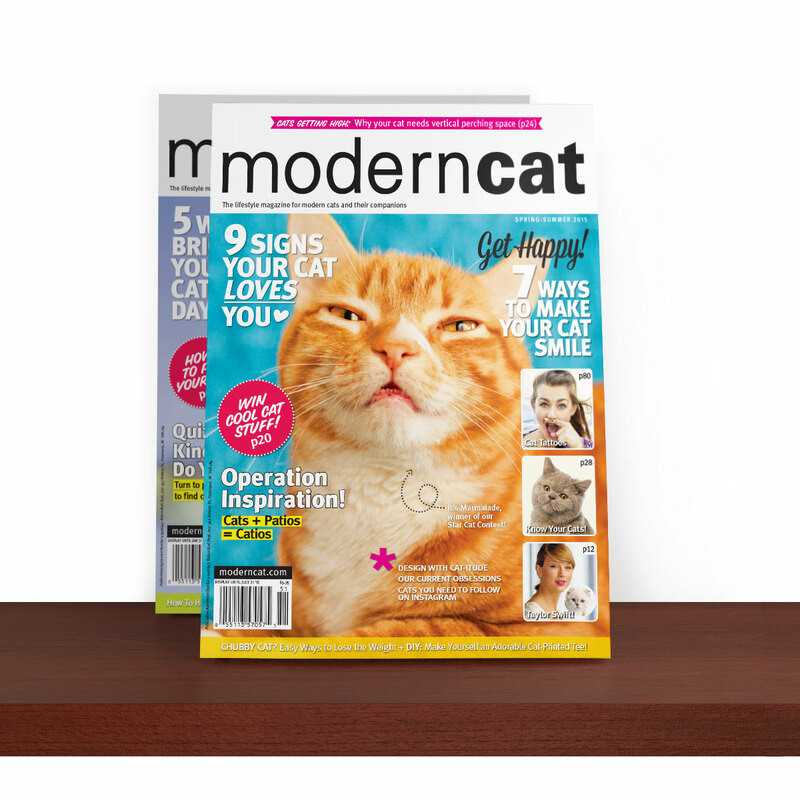 Art direction, editorial design, cover design, and digital retouching for “the best cat magazine ever” including all editorial pages, covers, and select advertisements, and marketing collateral for subscription campaigns in digital and print. 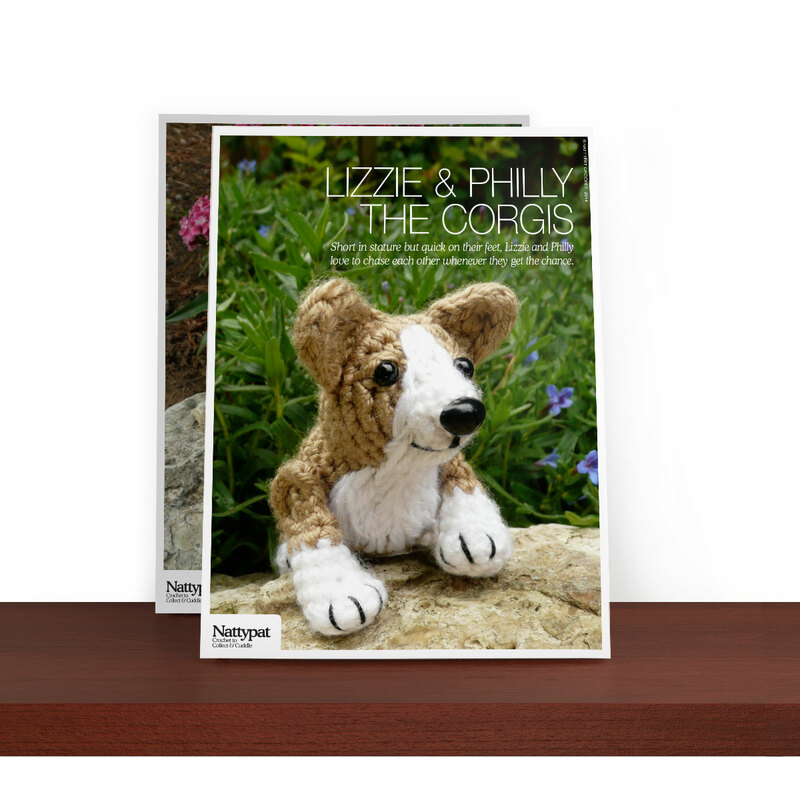 Nattypat Crochet is a self-directed, independent small business founded by Natalie in 2010 which specializes in amigurumi crochet patterns that are quick to make, realistically shaped, and lovingly designed to mimic nature’s cutest critters. All of Nattypat Crochet—from branding and crochet patterns, to social media posts, YouTube crochet video tutorials, marketing collateral, and web design—is solely of Natalie’s creation. Learn more at NattypatCrochet.com. Identity and product design for a print-at-home DIY project inspired by kirigami, the Japanese art of paper cutting & folding. 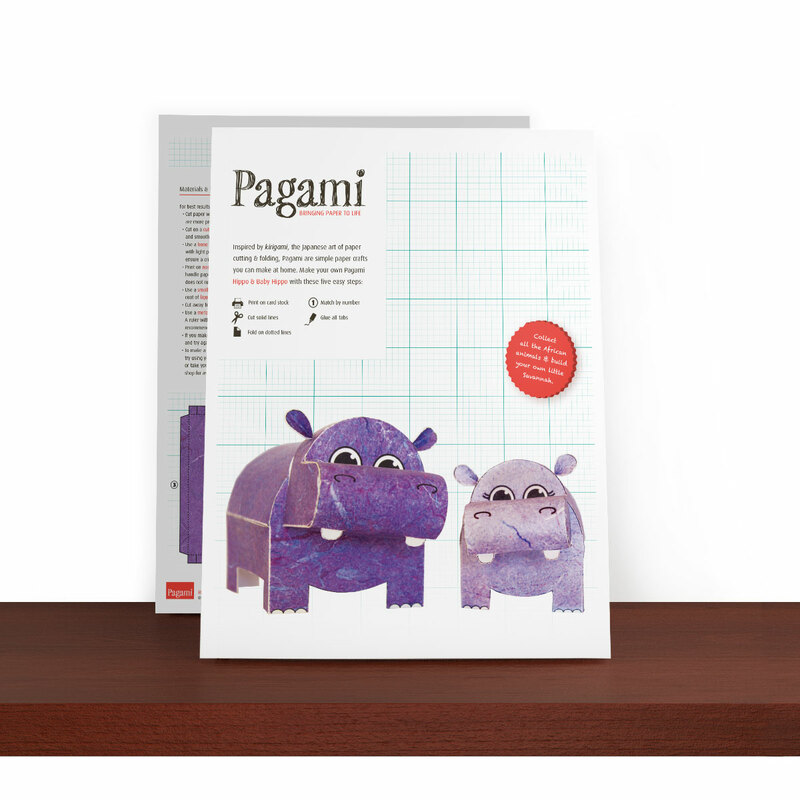 Pagami are simple paper crafts you can make at home by following five easy steps: 1) Print on card stock. 2) Cut solid lines. 3) Fold on dotted lines. 4) Match by number. 5) Glue all tabs.